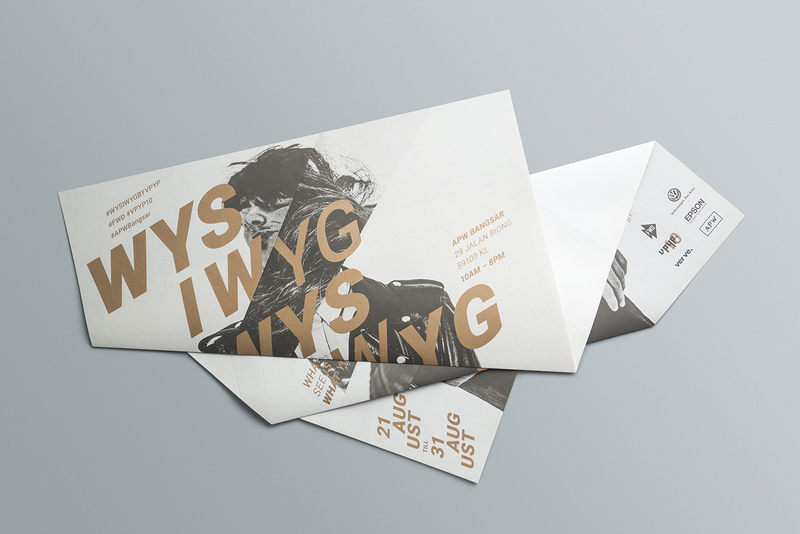 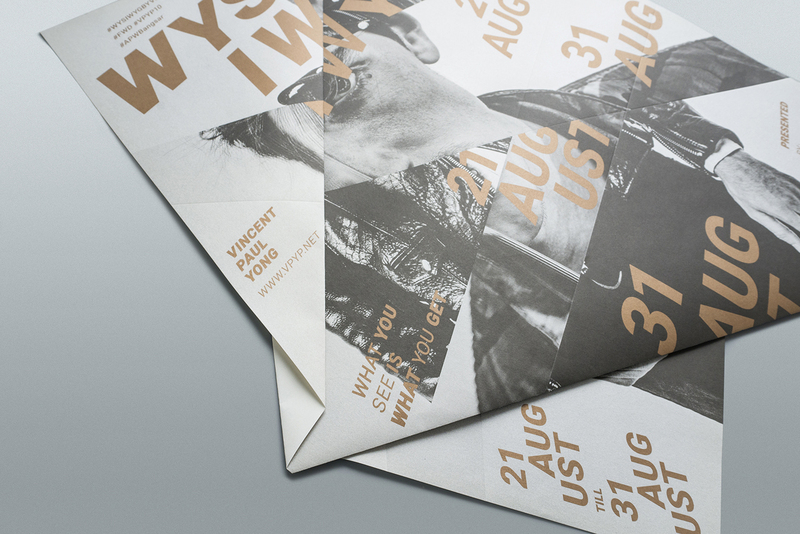 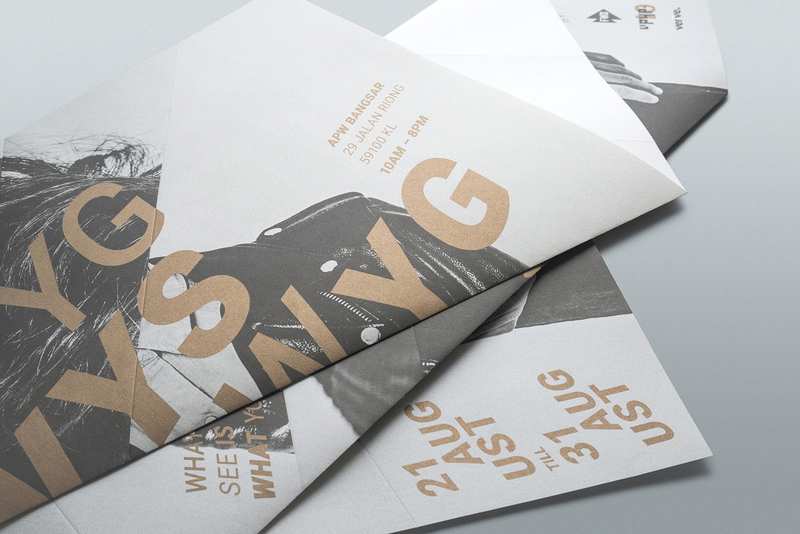 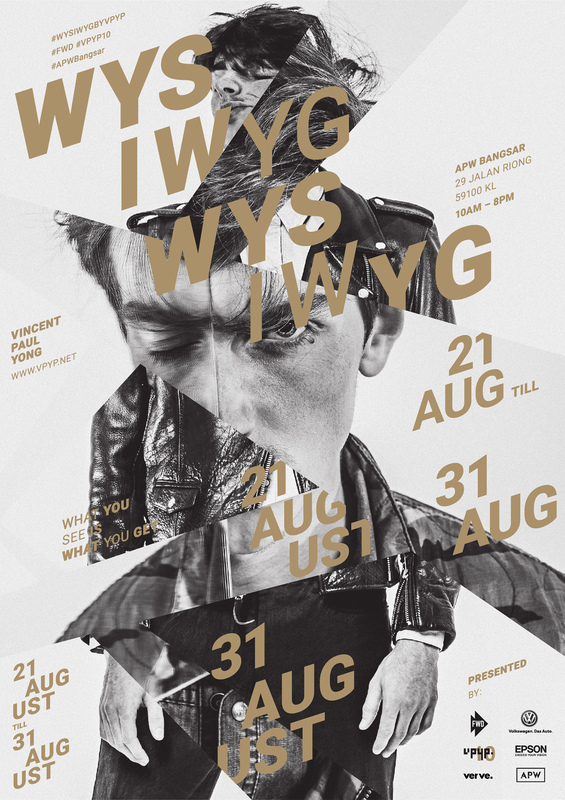 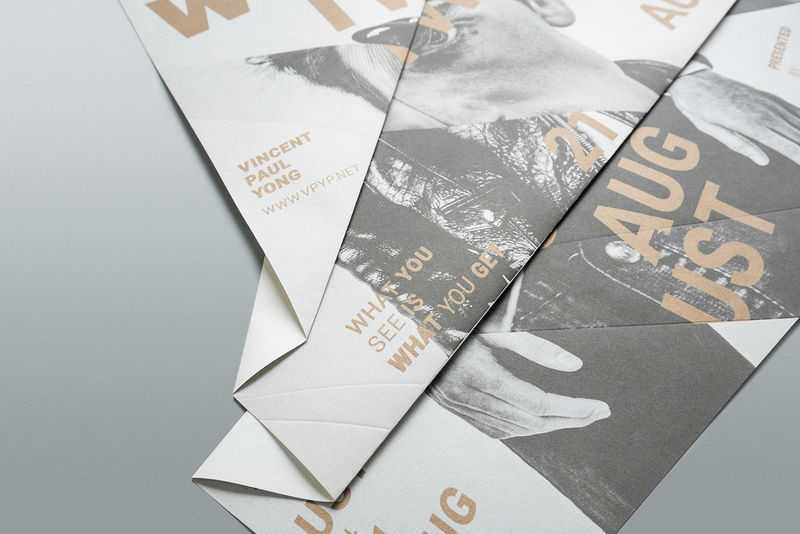 Poster design for Vincent Paul Yong's solo exhibition – WYSIWYG. 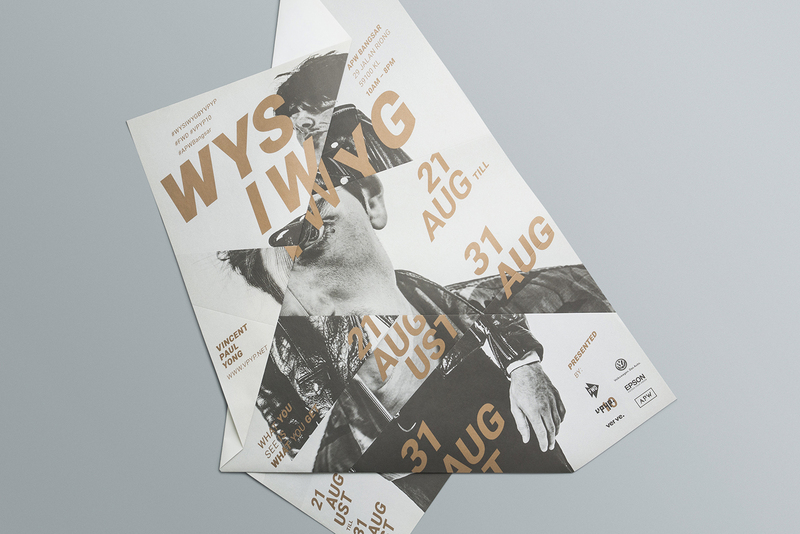 The exhibition aims to question the viewer’s perception, attempts to break one’s ability to see, hear and become aware of something through their senses. 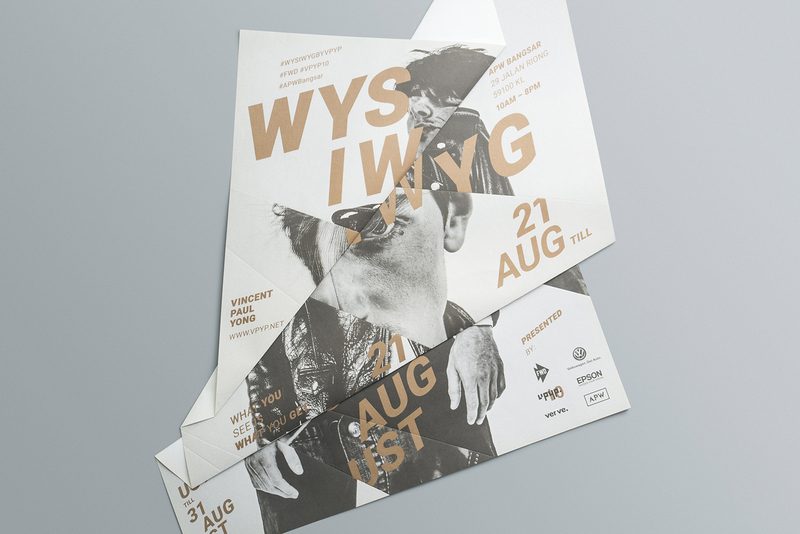 Hence we decided to create an unusual poster that can be folded in multiple ways, yet the information still can be conducted through.